New Research Looks At Ways To Help Stop Airbnb Racial Discrimination Airbnb has come under fire in the last year following reports that hosts are less likely to rent to African-Americans compared to whites. New research looked at ways to address the discrimination. Airbnb has come under fire in the last year following reports that hosts are less likely to rent to African-Americans compared to whites. New research looked at ways to address the discrimination. 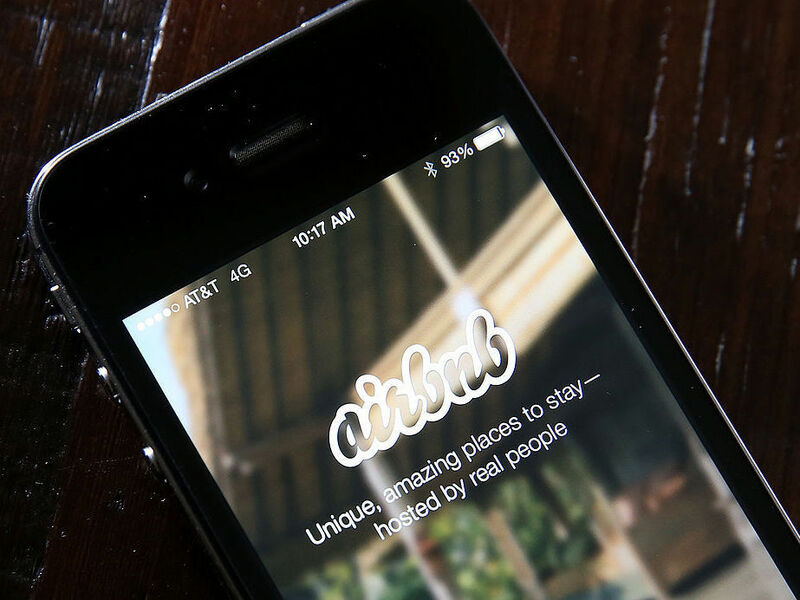 Researchers think they've found a way to fight racial discrimination on Airbnb. You know, that's the service where you go online and rent somebody else's home when you're traveling. Airbnb has been criticized because hosts on this platform are found less likely to rent their homes to African-Americans than to white guests. NPR's social science correspondent Shankar Vedantam joins us regularly on this program, and he has some new research that may point to a solution. Hi, Shankar. INSKEEP: So remind us here, how do they find bias in the first place? VEDANTAM: There have been multiple studies about this, Steve. The most recent one comes from Dennis Zhang. He's a business researcher at Washington University in St. Louis. He recently sent out hundreds of housing requests to Airbnb hosts in Chicago, Seattle and Boston. As with previous studies along these lines, the requests were identical but differed only by the name of the guest. Some had stereotypically black names, like Laquisha (ph) and Jamal (ph), and some had stereotypically white names, like Emily (ph) and Greg (ph). DENNIS ZHANG: The account with distinct African-American names are 18 percent less likely to be accepted compared to accounts with distinctly white names. INSKEEP: Oh, because if you're a host, you can choose whether to take a customer or not, and the black-sounding customers are getting rejected more often. VEDANTAM: That's exactly what Zhang and other researchers have found. Now, what makes this study a little bit different, Steve, is that Zhang and his colleagues, Ruomen Cui and Jun Li, wanted to find out whether offering a little more information about the guests might change the behavior of the host. VEDANTAM: As in, for example, what if the guests had a review from a prior Airbnb stay? So what they did is they made up reviews, positive reviews and negative reviews, for their guests. The reviews were not overly positive or overly negative. Here's Zhang describing a few of them. ZHANG: So the positive review is like, OK, this is a good guest. Thanks for staying. The not-so-positive review would be although the guest is untidy, we wish him the best in the future. VEDANTAM: What they found, Steve, is that when there were positive reviews, the racial gap between the white guests and the black guests went away. Hosts were just as likely to accept either one. But here's the part that really surprised me. They found the same thing when the guests were given a negative review. INSKEEP: So just getting a little more information, hearing what some other hosts thought of that customer caused people to no longer judge them on their apparent race. What would be happening there? VEDANTAM: Economists have long talked about racial prejudice coming in two flavors. There's one group that basically says I just don't like African-Americans, and I don't want to rent my home to African-Americans. But there's a second group of people who basically say I don't have animosity toward African-Americans, but I have stereotypes about how African-Americans will behave. And it's potentially possible the second group is open to receiving information that could help them update their stereotypes. When they get a review, positive or negative, it sends a signal that the guest has been through the Airbnb experience and the host might be more likely to use the review rather than the stereotype in deciding to accept the guest. INSKEEP: Yeah, I'm just realizing listening to you if I'm just looking at the name and it's a black-sounding name, that's an invitation for me to look at that person as a stereotype maybe without even thinking about it. But the review tells me to look at an individual, doesn't it? VEDANTAM: That's right. So - and the implications for Airbnb are different, which is that if the bias is happening because of animosity, then really what you want to do is you want to hide photographs and names so hosts can't be biased. But if the bias is really being driven by this kind of stereotypical behavior, then providing more information might actually be the solution because hosts are less likely to fall back on their stereotypes. 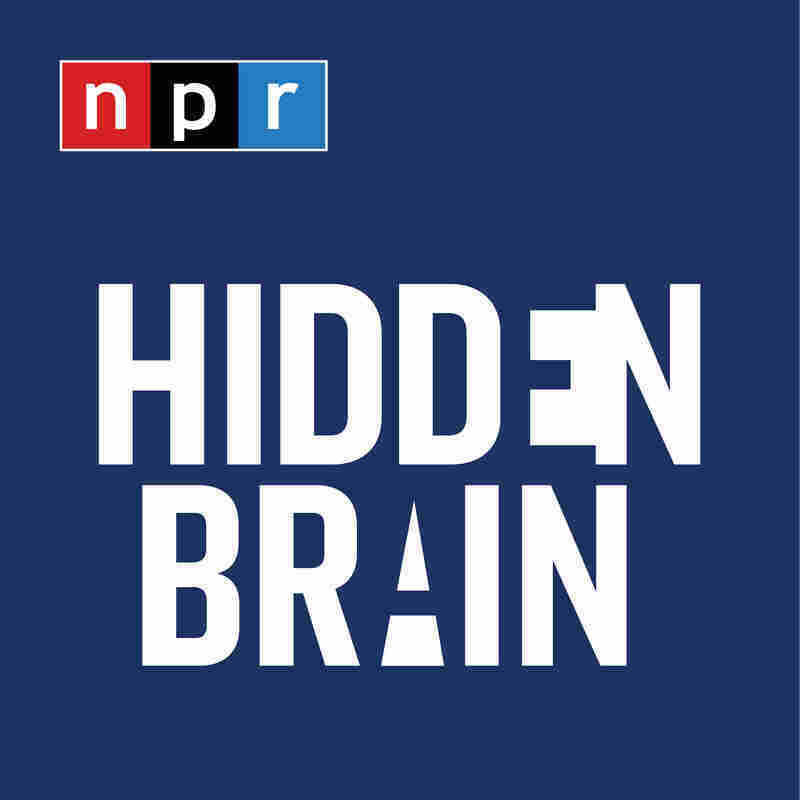 INSKEEP: Shankar Vedantam brings us lots of information on this program and the podcast, Hidden Brain.